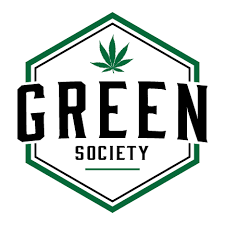 Speed Greens is an online Canadian marijuana dispensary, that has a mission to give the greatest service in the industry; while also, providing top quality products, at the best prices. 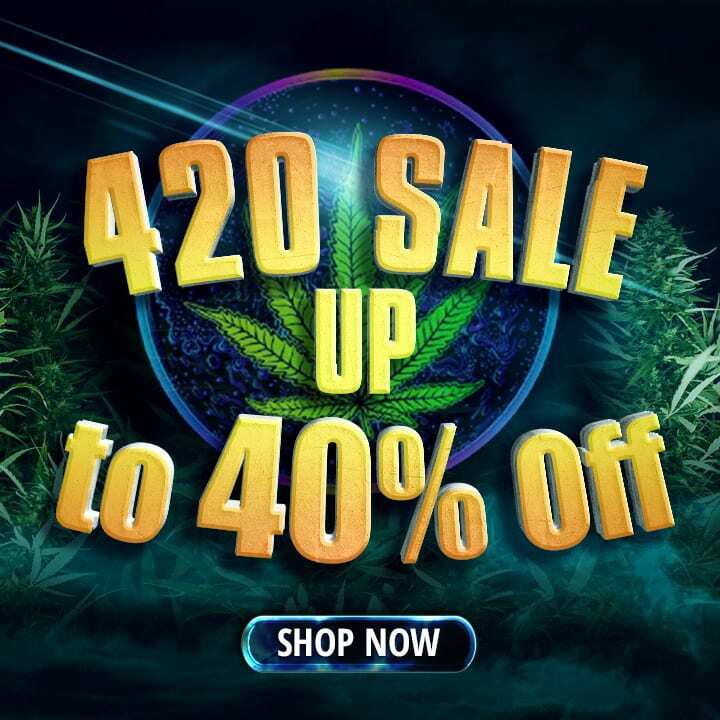 This online dispensary has over 45 years combined experience in the industry, their employees are truly passionate about the cannabis industry and they strive to enrich Canadians with knowledge of the incredible health benefits of cannabis products. 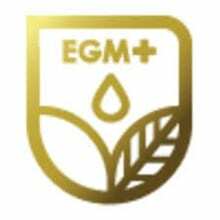 Moreover, Speed Greens has tremendous quality control, having in-house analysis, testing both THC and CBD content; as well as, for mould or pesticide use. 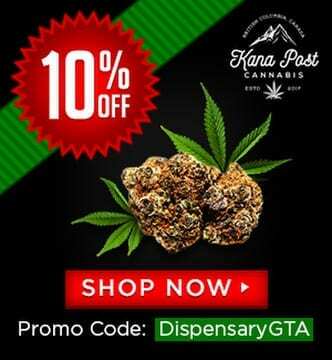 This mail order marijuana dispensary cares deeply about their clients’ safety and wellbeing. Last, but not least, Speed Greens also offers free shipping over $149 and have a price match guarantee. They will not be undersold, they are dedicated to providing the best prices in the industry. Their website is also easy to navigate, they use e-transfer and the shipping is Xpresspost. When we received our order, the shipment was a small box; which would fit in most standard mailboxes. It was also vacuum sealed and everything was clearly labelled, including the dispensary name and brands. 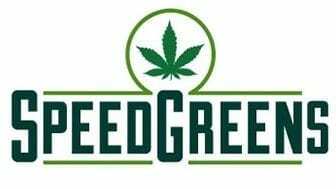 Speed Greens was a pleasure to order from; answering all questions and being communicative throughout the entire ordering process. Please see the bottom of this article for coupon codes and promotions for Speed Greens. 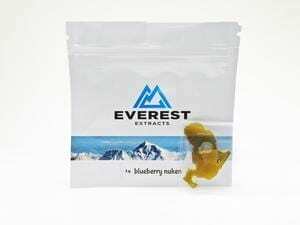 Speed Greens Blueberry Nuken Shatter by Everest Extracts was golden amber in colouration and looked like jagged little pieces of painted glass. The shatter had a pungent aroma that smelled sweet, with a faint earthy aroma, that was quite enjoyable. When vaped with the Source Orb 4, this shatter produced voluminous, rich and thick clouds of dense vapour, that hovered in the air for a moment, before dissipating. The high of this BlueBerry Nuken shatter gave me a strong, body sedation and I felt a powerful relaxation; that would perfect for those trying to drift off to sleep. There was also euphoria and a deep sense of calm, that lulled me off to sleep quickly. 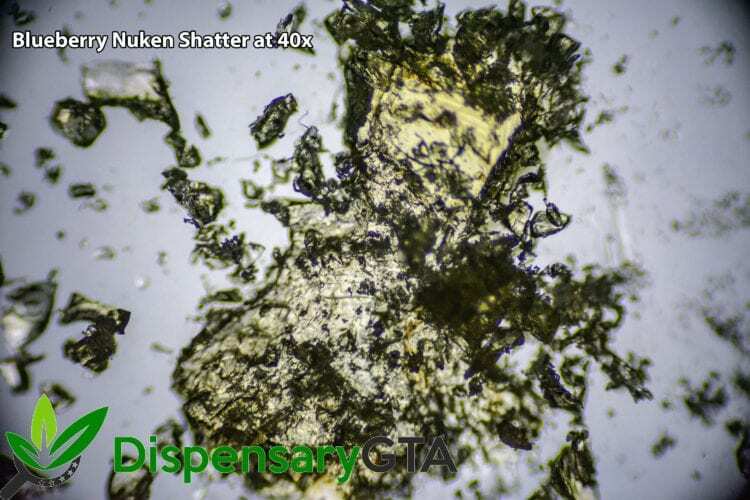 The high was deeply indica and we highly recommend new users take caution on this shatter strain; since the effects were quite strong. This strain would be best for nighttime use; as its powerful indica effects become more prominent, rather quickly during smoking sessions. 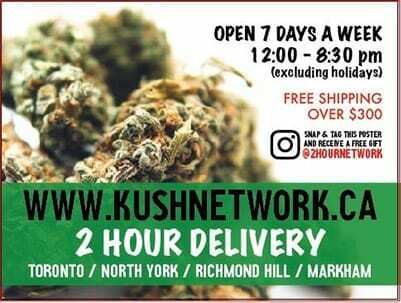 Furthermore, we recommend this nighttime strain for those struggling with sleep disorders, stress, depression, nausea, glaucoma, opiate addiction and recovery, chronic pain, depression, anxiety and/or other mood disorders (as directed). The Maui Wowie Crumble from Speed Greens is sure to be a crowd pleaser with its high THC content (20-28%), which makes it perfect for dabbing, vaping or combusting; by putting it on top of a bong (not recommended!). Moreover, Maui Wowie Crumble is created from the Hawaiian strain which is known for its strong sativa effects. 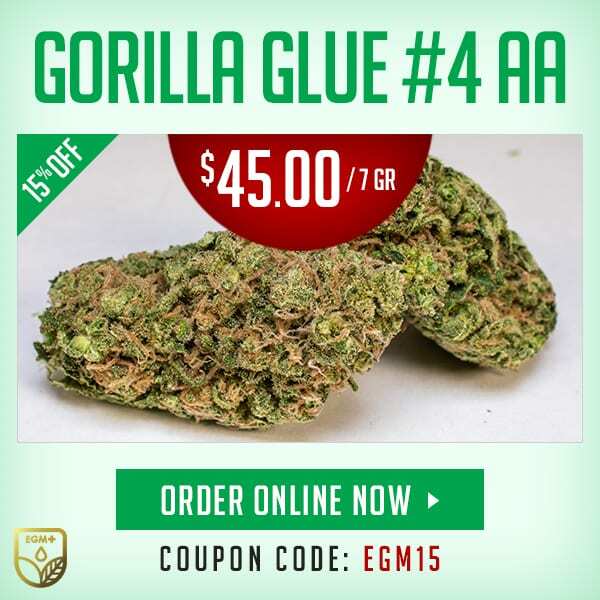 This strain is perfect for daytime activities; it gives a strong and clear focus; as well as, clarity and a relaxed mindset, which promotes efficiency. When vaped with the Source Orb 4, we were immediately taken aback by the sweet odour and pineapple and lavender flavour, that this delightful vapour produced. This crumble had the consistency of true crumble and it vaped beautifully; producing flavourful, light and airy vapour that dissipated immediately. The aroma was not overwhelming, it could hardly be detected, other than a sweet aroma, that lingered. The flavour of the Maui Wowie Crumble from Speed Greens was sweet and lightly flavourful; very reminiscent of pineapple, on a beach in Jamaica. There was a sweet hint of an earthy undertone, that complimented the pineapple and hint of lavender. We could immediately feel the beautiful focus and clarity of this crumble concentrate. The extract produced large; but light, satisfying hits that left us wanting more. The vapour was also an exquisite vape to inhale, producing light clouds, that did not aggravate the lungs. This crumble from Speed Greens was a powerful daytime strain that would allow you to get a tremendous amount of work done; pain-free. This gorgeous concentrate will also leave you euphoric, relaxed, happy and probably a little hungry; so have snacks handy! Furthermore, Speed Greens Maui Wowie crumble can be used to help treat a number of symptoms and conditions, including: fibromyalgia, glaucoma, opiate addiction and recovery, multiple sclerosis, Parkinson’s disease, migraines, nausea, inflammatory diseases, depression, chronic stress, pain, anxiety and/or other mood disorders (as directed). Black Diamond is a cross between Blackberry and Diamond OG, that originates from Northern California. No seeds are available for Black Diamond at this time; however, it can be cloned through cuttings, of a mature plant specimen. This is what makes Black Diamond so unique and rare, as it is still not easy to mass produce. The moment that I took out the nugget of Black Diamond, from Speed Greens, I noticed a thick coat of frosty, transparent and amber trichomes, that glimmered in the light; from a simple lamp next to me. 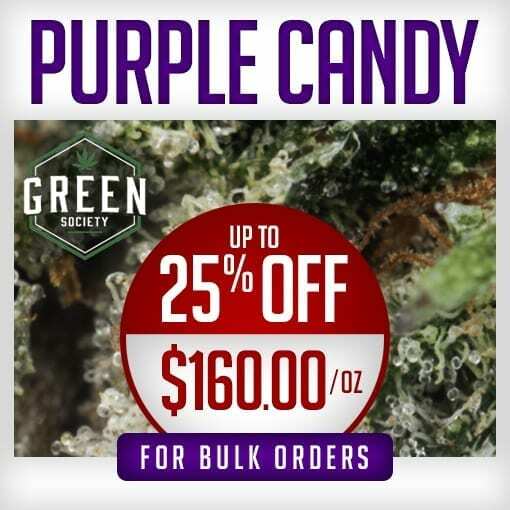 The vibrant-orange pistils that covered the bud contrasted perfectly, with the amount of deep, rich, and royal-looking shades of purple and greens. When combusted, Speed Greens Black Diamond released its entire aromatic profile and flavors, that are unique to its hybrid and indica lineage. I could smell its earthy-nature, that dominated its flavour profile. The earthy and woodiness mixed; with a minor hint of potent pine; left enough room for a berry-sweet flavor, that made my mouth water as soon as it hit my tongue. When vaped with the Volcano, by Storz and Bickel, the vapour from this Black Diamond strain had an easy pull that consisted of a smooth and aromatic smoke; which danced lightly in the air upon exhale, for a brief period of time, as it slowly dissipated. A pleasant and musky earthy flavor first to hit my tongue, followed by a very nice touch of berry and then a hint of pine. Black Diamond made me feel incredibly relaxed, happy; and of course, hungry, with a typical case of the munchies. A slight sense of euphoria and an increase in sleepiness was also present, but hardly noticeable. After I came down, I felt that the high that I experienced had lasted for a considerable amount of time; when compared to, the amount that I had vaped. 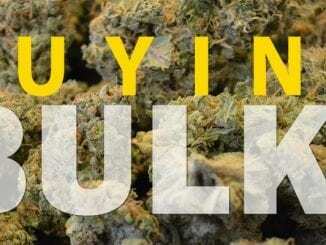 Moreover, this daytime strain would be helpful in treating a number of symptoms and conditions, such as (but not limited to), ADD/ADHD, multiple sclerosis, inflammatory diseases, opiate addiction and recovery, chronic pain,insomnia, migraines, mood swings, loss of appetite, fibromyalgia, chronic stress, depression, anxiety and other mood disorders (as directed). Black Roses is a cross between Green Reserve Headband and Early Girl. These powerful and extremely rare strains combined to create the unique strain that is Black Rose; an indica dominant hybrid (70/30). 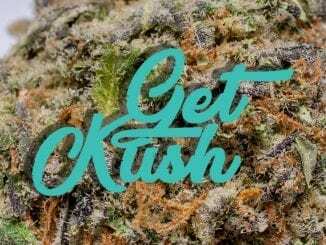 After I took out a nug of Speed Greens Black Rose, I immediately noticed the high quality nature of it; from the thick, fiery and red-orange pistils, to the complete coverage of opaque trichomes and diesel-rich scent, that filled my room. The red-orange pistils were so thick that I could, without any issue, see them as perfectly placed brushstrokes within a sea of white, glimmering and diamond-like trichomes. When combusted, I could smell its sweet, flowery, and refreshing fragrance; that also came across in its flavor. My bong had filled with a dense, pure-white and thick smoke that almost caught me off guard. Luckily, I had a few ice cubes inside the bong; otherwise, it could’ve been too harsh on the back of my throat. The smoke’s floral taste was quickly followed by a bold, earthy flavor and a savory note of berry. The woody, berry and other earthy tones were not as present on exhale; and they left my mouth with a pleasant flowery aftertaste, that I hadn’t come across in a cannabis strain before. When Black Roses was vaped with the Volcano by Storz and Bickel, I had a much smoother and flavorful smoke, that wasn’t nearly as harsh. A delightful berry and floral taste, that was similar to how it smelled when combusted, was way more noticeable when vaped. The exhaled smoke held just as much; if not more, flavour, then when I inhaled. I could taste again the familiar earthy, oakey and berry aftertaste, that I blew out and was impressed by how quickly the vapour dissipated into the air. Black Rose, by Speed Greens, filled me with the exquisite sensations of relaxation, lifted spirits and gifted me a moderate amount of euphoria. I was pleased to not have a strong case of the munchies; instead, I felt focused in the moment with a touch of added sleepiness. Moreover, this delectable, daytime strain from Speed Greens would be helpful in treating a number of symptoms and conditions, such as (but not limited to): opiate addiction and recovery, inflammatory diseases, nausea, multiple sclerosis, parkinson’s disease, fatigue, migraines, stress, depression, anxiety and other mood disorders (as directed). Platinum Blackberry is a rare cross between Platinum OG Kush and Blackberry Kush. The infamous lineage creates a knock-out, indica dominant hybrid, that carries a hell of a kick. After I opened up and released the beast that is Platinum Blackberry, by Speed Greens, my room filled with an intense berry, diesel and earthy scent. What caught my eye at first, was the fluffiness of the fiery, deep-orange pistils, scattered across a bud; with what I judge to be a premium level of rich, dark, purple colors from its Blackberry Kush lineage. I also; of course, noticed the immense coating of bright, crystal-white trichomes, scattered generously throughout the bud. When combusted, I could taste a familiar diesel flavor, that was extra dank; with noticeable hits of sweet berries, a tangy, earthy undertone and an underlying, minor muskiness. The vapour was definitely full-bodied; as it almost knocked me over, from the intense volume of the full-white, harsh and thick smoke. I definitely underestimated how dank this bud was and packed way more than I needed. The diesel smell was absolutely present, after I exhaled the smoke and was left with a remainder of the sweet berry and diesel flavour. When vaped with the Volcano from Storz and Bickel, Platinum Blackberry from Speed Greens blew me away with the intensified flavor profiles from within Platinum Berry’s Blackberry Kush and Platinum OG Kush genetics. The vape allowed for a gentle, intensely sweet and diesel-rich smoke, that lightly entered and exited my lungs upon inhale and exhale. After I exhaled, the intensified flavours of sweet berries, spices, and definitely diesel, were still present and in full force. I felt an incredible amount of sedation from Platinum Blackberry and I was definitely locked into my couch for several hours after. The high elevated me for sure, but it’s definitely a bud that’ll make you sleepy, and in time for bed. 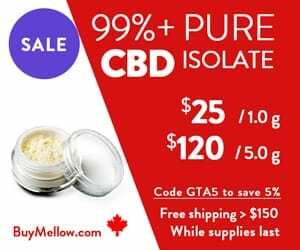 Moreover, this daytime strain would be helpful in treating a number of symptoms and conditions, such as (but not limited to): difficulty sleeping from insomnia, migraines, stress, and mood swings, fibromyalgia, opiate addiction and recovery, parkinson’s disease, multiple sclerosis, inflammatory diseases, depression, anxiety and/or other mood disorders (as directed). Sweet Tooth is a selectively bred strain that was crossbred with strains that originate in Afghanistan, Hawaii, and Nepal. Sweet Tooth caught my eye instantly with its vibrant, lime-green and emerald coloration, that highlighted its plentiful assortment of light-orange pistils, scattered throughout the bud. Next, I noticed an evenly distributed, gorgeous layer of white, crystalline trichomes. When combusted, the bud had a familiar scent to it that resembled a fragrant perfume of sweet berry, candy, kush and flowers. The smoke was harsh, probably due to the volume of thick, white, cloud-like smoke it produced and it lightly singed the back of my throat. Aside from the harsh smoke, Speed Greens Sweet Tooth still held the wonderful range of flavors; as well as, its sweet aroma. This indica dominant hybrid tasted like a candy that I had when I was a kid, mixed with citrus and flowers. When vaped with the Volcano, by Storz and Bickel, Sweet Tooth’s award-winning flavours came out and packed a punch; with a tart, pungent and sweet berry flavor. I knew that I was in for a real treat when the smoke that I exhaled didn’t burn my throat or nostrils. This vaped strain was smooth and had the same flavour on exhale, that it did on inhale. This strain was much tastier vaped, than smoked. Sweet Tooth quickly dropped me into a relaxed state faster than an ASMR video on YouTube could. The heavy sense of euphoria it provided me with led me to finally throw off the stress from a bad day at work and kick back with my significant other. We both experienced the way that Sweet Tooth was able to lift us out of the dumps, with its ability to uplift and inspire happiness. 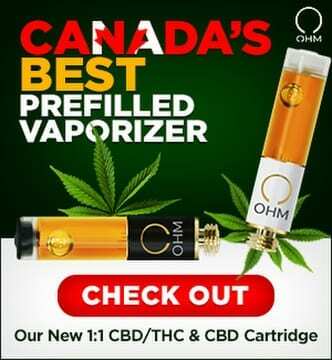 Moreover, this daytime strain would be helpful in treating a number of symptoms and conditions, such as (but not limited to): ADD/ADHD, pain, headaches, loss of appetite, PMS, PTSD, fibromyalgia, opiate addiction and recovery, Parkinson’s disease, multiple sclerosis, inflammatory diseases, stress, glaucoma, depression, anxiety and/or other mood disorders (as directed). 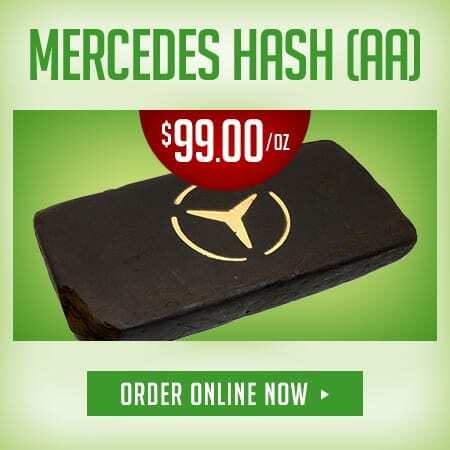 Whether you are ordering concentrates, flower or CBD products, Speed Greens has you covered! This MOM also provides free, Xpresspost shipping on orders over $149 and they have a price match guarantee. Speed Greens will not be undersold! 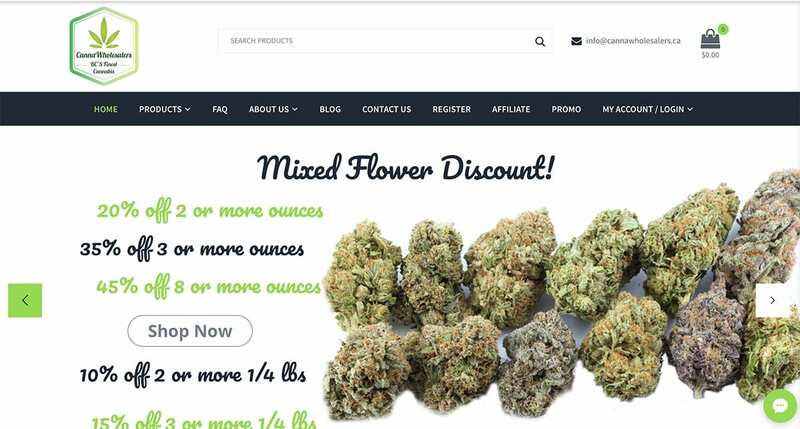 All of the products we received from Speed Greens were impeccable and we invite you to try them today and feel the hassle and worry-free experience that should be every online experience. 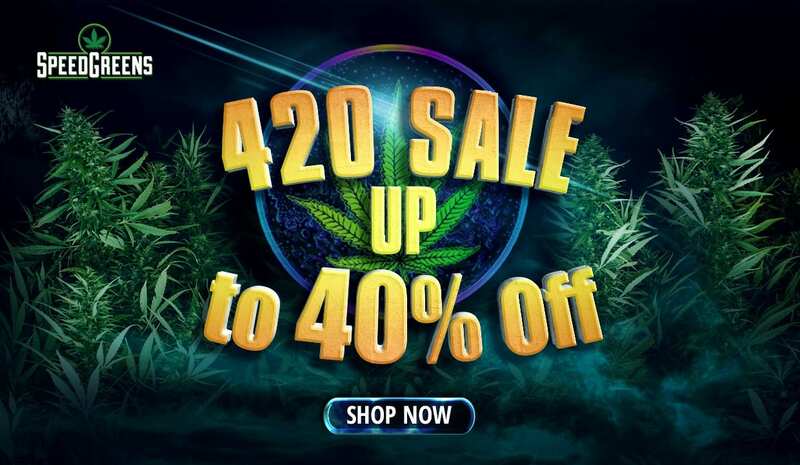 Additional Promotions for Free Cannabis! 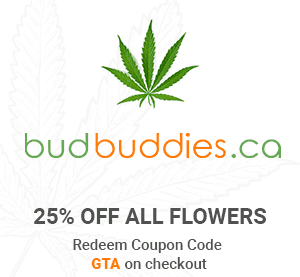 Up to 14g free cannabis on your first order! Have any questions or comments about Speed Greens? Please leave a detailed message below in the comments!